Little Preschool Kid Boy Riding With His First Green Bike In The City. 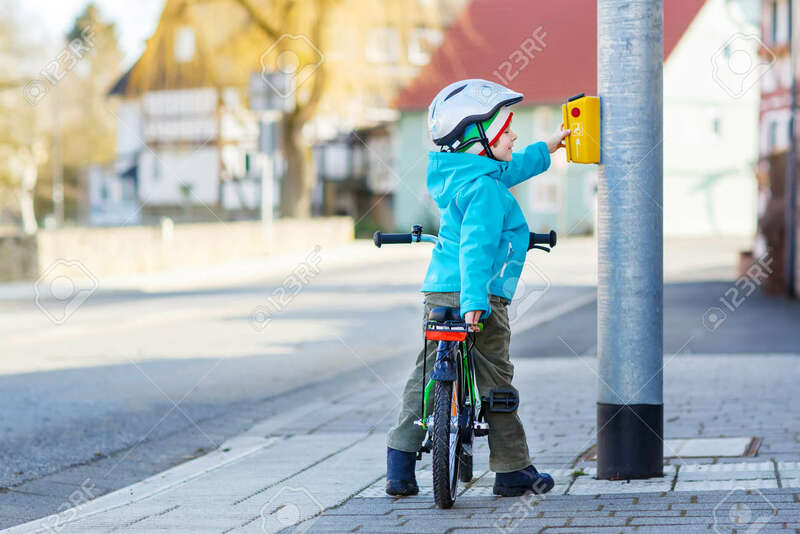 Happy Child In Colorful Clothes Standing Near Traffic Lights. Active Leisure For Kids Outdoors. Royalty Free Fotografie A Reklamní Fotografie. Image 38354616. Reklamní fotografie - Little preschool kid boy riding with his first green bike in the city. Happy child in colorful clothes standing near traffic lights. Active leisure for kids outdoors. Little preschool kid boy riding with his first green bike in the city. Happy child in colorful clothes standing near traffic lights. Active leisure for kids outdoors.